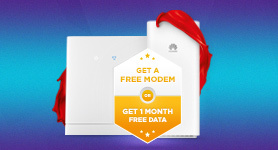 So happy with Afrihost! Their services are user-friendly, efficient, and affordable. What more do you need? Groot dankie aan Afrihost en CCD Couriers vir die vinnige aflewering van my nuwe SIM kaarte vanoggend. Ek het gister middag die aflewerings probleem met Afrihost en CCD Couriers bespreek. Dit is opgelos en aflewering het vanoggend plaasgevind. Baie goeie diens. 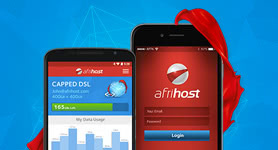 I must commend Afrihost once again for the amazing experience that I have had with you over the last two years. Instead of focusing exclusively on the bottom line, here is an organization that finally puts their customers first! Everything, from placing an order to changing packages and logging returns is intuitive, effortless and just miles above the rest. When I did have queries, the support staff were able to assist me immediately and give me the feedback that I needed. Keep it up! This is the standard that all providers should be aiming to uphold! 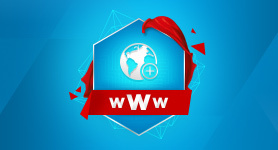 Afrihost has offered the best hosting services with a dedicated support team. Thank you for all your good services. I was about to give up on South Africa when Afrihost came with the future today. Though we have had many networks with their state of the art technology, but they failed to make things easier for South Africans and neighbouring countries. 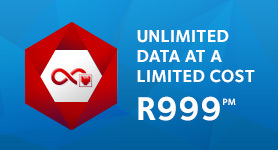 Thanks to Afrihost I can have the cheapest wireless data packages at any time to upgrade or downgrade whenever I want to. 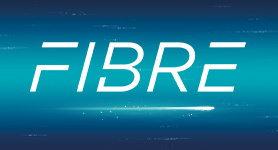 Though literally, Afrihost has competitors, I don’t see them catching up in this lifetime. No paperwork, month to month contract which to me is a lifetime contract as I wont cancel it due to cheaper rates. Thank you guys. 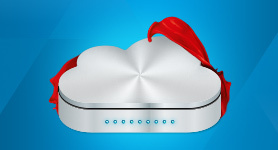 Afrihost has the best host support services, in fact their entire customer services is spectacular. It’s good to know that I matter as a client and everything has been made simple and fast with ClientZone. Thank you. Fantastic!!! 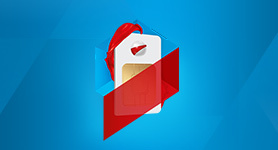 Absolutely love Afrihost. everything is fast and easy to use.